Optics have changed the game for outdoorsmen. They give us the ability to be on an equal playing field with wildlife, which not only possesses better speed, strength, and stamina but in most cases better senses. This includes eyesight. That’s why it’s no wonder we are willing to pay out hundreds, if not thousands, of dollars to own optics that we know and love. These often make or break our ability to properly execute that hunt and bring home dinner. However, significant investments come with significant risks. Whether you own a spotting scope, rangefinder, riflescope, or all of them, it’s important that they are properly cared for to assure they don’t need replacement, or worse, fail when they are needed the most. 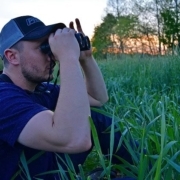 That’s why we have compiled a list of “optic best practices” to help prolong the life, and dependability, of the most common optics carried with hunters. However, to appreciate these optics, it’s important to understand the elements they are exposed to. That’s why we have also listed 5 major field concerns every optic owner needs to be aware of, and specific measures that can be taken to assure each keep working to their highest potential. 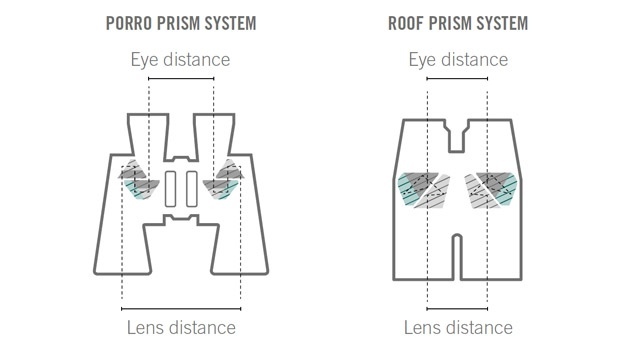 The obvious damage most of us think of when it comes to optics is bodily and lens damage. This happens most when we drop or scratch, the unit. Perhaps we didn’t carry it properly, became lazy and didn’t cover it, or simply used the wrong cleaning kit. All of these things wear on the unit and result in an early replacement. Nothing is worse than pulling up the scope and finding it’s too dirty to see out of. Dust and dirt can also be the culprit behind an optic’s poor performance and a missed opportunity in the field. Not only is it annoying seeing dust particles behind the lens, but it’s even more frustrating not being able to focus on the subject. It’s important to avoid getting dust and debris on the optic at all costs. Moisture is a concern for every optic. 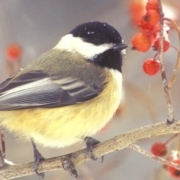 Rain, snow, and humidity all play a role in the condition of the unit. Moisture that gets within the lens can may be impossible to get out. This clouds vision, or worse, eliminates its ability to function, such as with a rangefinder. Pulling that rangefinder up to the eye, and then proceeding to dry the moisture off with the nearest piece of cloth (aka a jacket), is another disaster. Don’t leave optics in the sun for extended periods of time. Sunlight can cause internal heat buildup, wrecking the device. It can often soften the lens coating, causing them to separate from the lens itself. 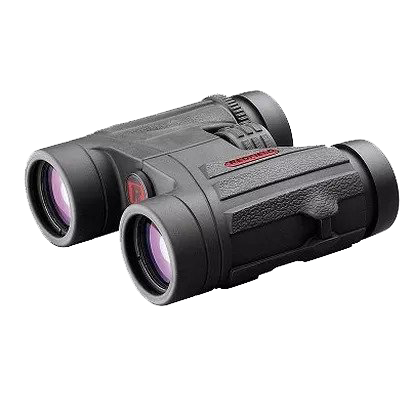 Binoculars are arguably the most popular optic that outdoors enthusiasts use in the field. This is why they are carried on nearly every adventure. It doesn’t matter if we are scouting from a vehicle or climbing a mountain, our binoculars are always with us. Since they are our most commonly used optic, they are also the most commonly abused. 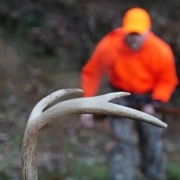 They are easy to shove in a pack, across a shoulder, or simply set in the elements when sitting in a stand. All of these compromise their condition, often requiring them to be replaced well before our intentions. That’s why proper care is the utmost essential for keeping binoculars in proper working condition. It’s important to always carry binoculars in a case and with a strap. This way the optics are protected from the elements while still being easily accessible. 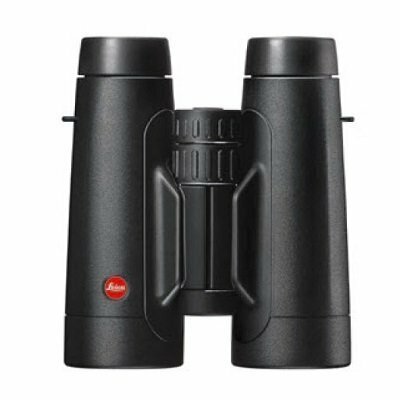 The strap also keeps the binoculars from bouncing or grinding against any object, helping protect it from physical damage. Strapping it across the chest is a great way to eliminate bounce while keeping the unit easily accessible. This helps reduce that wear and tear we mentioned in the beginning of the article. As we discussed, moisture and dust can be a problem for any optic. However, the only thing worse than dust and moisture (other than breaking it) is using a sleeve and some saliva to scratch that lens. Always use the manufacturer’s cloth and cleaning kit. 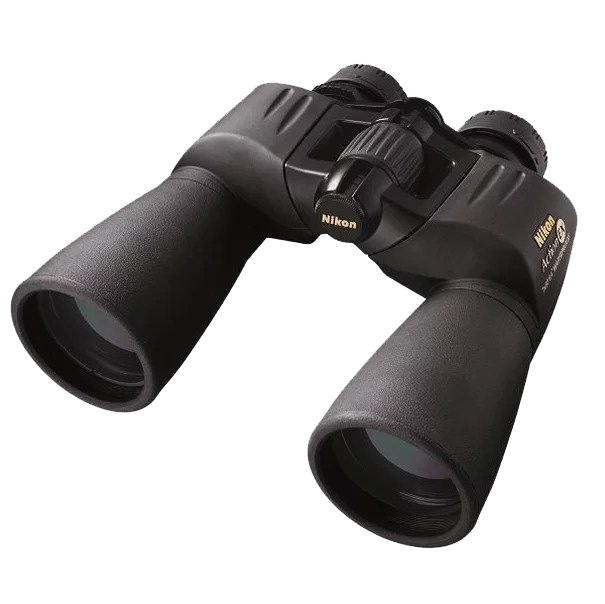 This can help eliminate scratches and stains, keeping the binoculars in excellent working condition for years to come. The sun can cause intense heat and damage the lens coating. 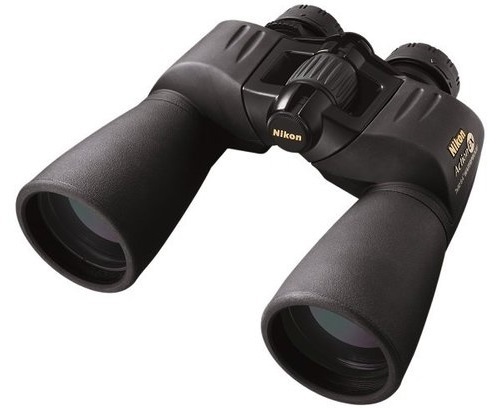 Keeping the binoculars off the dash and in a cool and dry place can prolong the life, and quality, of the unit. 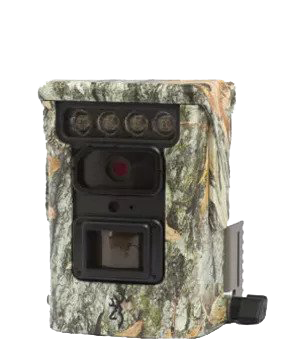 Rangefinders have become essential for every hunter. This distance device is small enough to fit anywhere, meaning it is often the most carelessly stored. It can fall out of pockets, become damaged in bags, and be frequently susceptible to moisture. 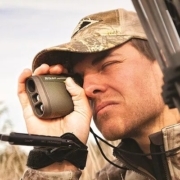 Just like binoculars, rangefinders tend to experience most of our abuse. That’s why it’s important to understand proper care techniques to assure it’s accurately reading distance when it’s needed the most. 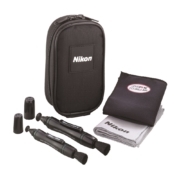 Keep the rangefinder out of the elements and away from any dust and debris as frequently as possible. This means keeping it in a designated case whenever it’s not being used to determine distance. Avoid throwing it in a bag or pocket. Keep it clipped or strapped to the chest as much as possible. This not only helps keep it from getting lost, but also help reduces that every day wear and tear. 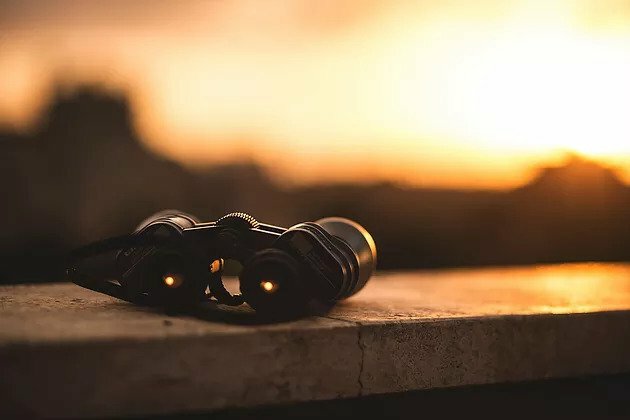 Just like binoculars, using the right fabric and cleaning supplies can mean the difference between a scratch or perfect lens. Always keep the manufacturers cloth along to assure the lens is being cleaned the responsible way. The battery cover can easily become loose and fall out. This means losing battery and losing power. It’s important to periodically check the rangefinder’s components when in the field to help assure all parts are secure and in proper working order. This is most important when dealing with long-term storage. However, it’s not a bad idea for long periods in the field, either. Removing the battery helps prolong its lifespan. 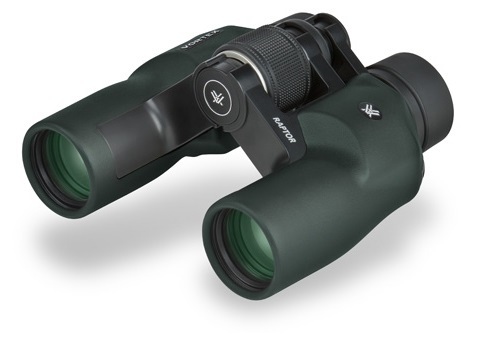 Riflescope field care differs from binoculars and rangefinders. This is because most rifles have to be kept in the elements so it’s ready for that big moment. This means there are times when carrying it in a protective case isn’t an option. Instead, it’s important to focus on the components that can be easily protected. It’s not always the most convenient to keep the scope lenses covered up. However, it can save the life of the lens. When walking through brush or heavily wooded areas, the lens becomes susceptible to scratches. Not to mention, any rain, snow, or condensation can make or break that next shot. Just one more reason to keep them covered in the field. It’s easy to forget that a riflescope needs to be cleaned in a similar matter as other optics: frequently and with care. It’s essential to use the right cloth to wipe away access moisture and to clean lens after long days in the woods. Absolutely avoid getting any solvent, oil, or spit for that matter, on the lens. Instead, use a cleaning brush and water to wipe the lens clean. Most of the time, being in the field means the rifle is on a sling mounted on the back. 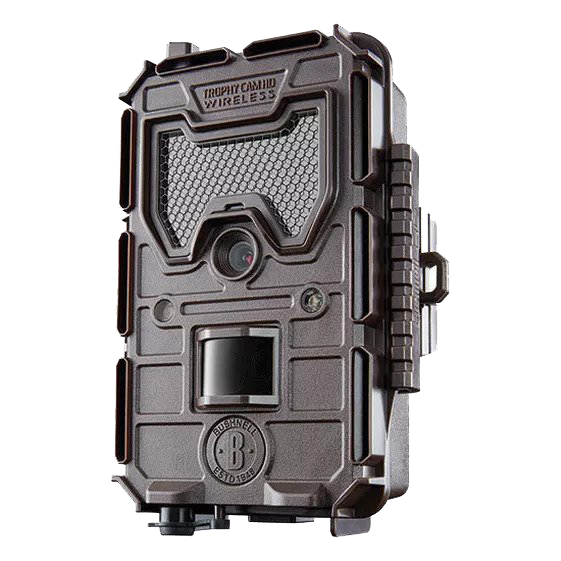 However, during those time when hunting calls for an off-road machine, a horseback ride, or navigating with a truck, it’s important that the entire unit is protected within a padded case. This will assure the scope doesn’t move and the lenses are protected. If the firearm is dropped, there will still be a chance the rifle and scope are properly aligned. Spotting scopes are large, expensive, and relatively fragile optics than no one wants to mistreat. They can easily run over $1,000, therefore replacing them for most people isn’t an option. That’s why proper care is crucial to getting the most out of the investment. Just like a rifle scope, padded packing is essential. One major drop and the unit, as well as it’s lenses, will be damaged. Keeping the scope in its padded case as frequently as possible. Taking the eyepiece off the body can make it more vulnerable to dust, debris, moisture and damage. Therefore, always keep the eyepiece attached when using and transporting it in the field. When possible, it’s wise to keep a spotting scope in a dry bag. 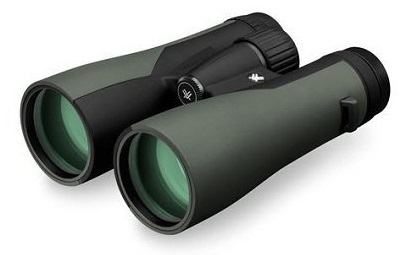 Due to their size, spotting scopes don’t fit in waterproof pockets or can be easily covered in case of adverse weather. Therefore, to avoid water wreaking havoc on the lens, it’s best to keep that expensive investment in a dry bag. Just like all optics, it’s essential to only use designated cleaning and drying supplies provided by the manufacturers to avoid damage to the lens. 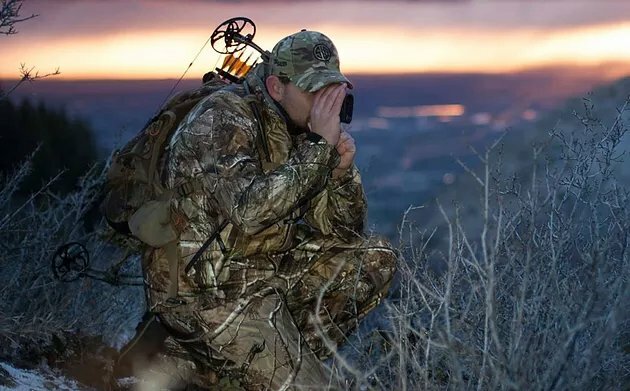 Quality optics are an important part of finding success in the field. However, they don’t come cheap. That is why it’s important to properly care for your optics both off and in the field. All optics should be protected from dust and debris as much as possible, kept in a padded case, and only cleaned with a designated cloth and cleanser (or simply water). Putting the time and effort into properly caring for our optics and make or break the success of the next month (and our budget). Nowadays, firearm fanatics utilize certain kinds of optical sighting device on their gun equipment. This is plainly for the reason of simplicity. Having a rifle scope gives you the realization of power, of being able to reach out your target from a distance. A rifle scope’s main mission is to hold zero for you to plaster the rectangle on your target and you can expect the bullet to land approximately to that spot. The important thing is to understand what you really need the scope for and select appropriately. 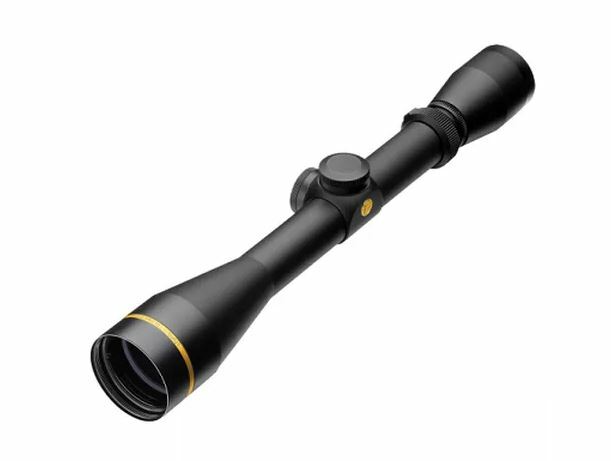 Most rifle scopes for hunting is simple with very few additional features. They require to be easy to operate without being affected by harsh occasions. Therefore, here are a few important tips for you to consider before selecting a rifle scope. 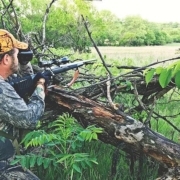 Rifle scopes can be separated into 3 main categories, which covers practically most hunting situations. 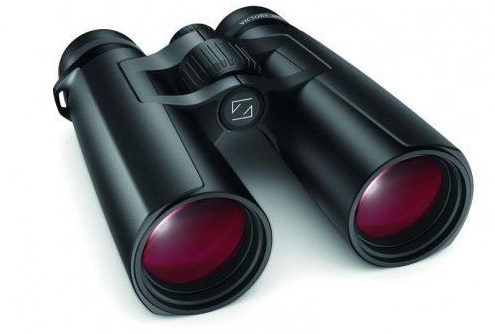 A low-magnification scope are more flexible than what most hunters visualize. 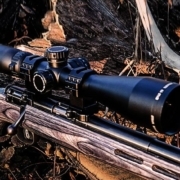 Mid-range scopes are usually more favored by professionals when hunting larger targets. 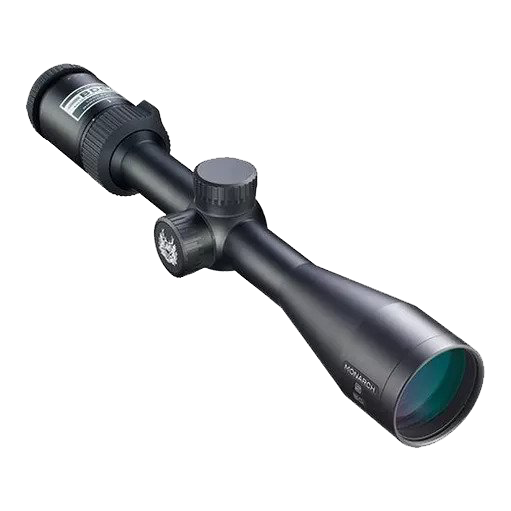 Lastly, a high-magnification precision scope are popular for long-range shooting. Therefore, it is important to think about where are you hunting and what are you hunting for. 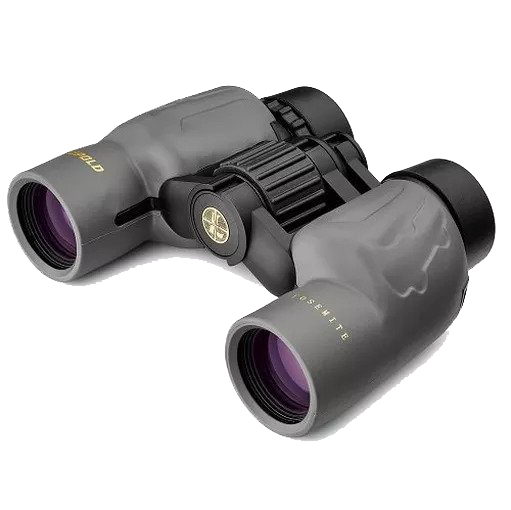 If you are a small game hunter, you would not require a a zoom above 10x. However if you are going big, you will require a further visual for precision. There are many different types of reticles for you to choose from. Reticles can be divided into 3 different categories. First, the simplest reticle is a simple cross with no extra markings. This is the classic type of crosshair and can be used effectively when matched accordingly. Next are scopes that have semi distance markings. There may be a few lines under the center of the cross or numerical lines. Normally these are only for bullet drop. Lastly, the most advanced scopes have fully marked crosshair in a specific style. However, styles ranging from this category are usually used in the U.S military field. see through your device will be 3 times bigger compare to what your naked eye sees. The number 9 means your target will be 9 times closer than actual sighting and 40 represents the objective lens diameter. 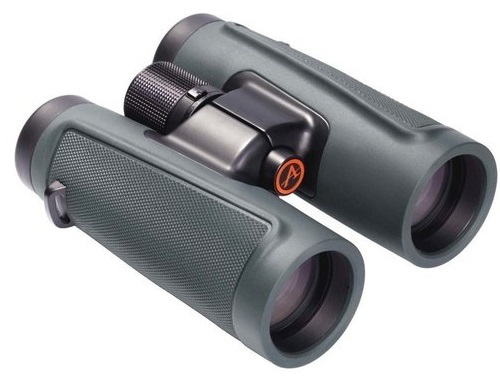 Scopes comes with a series of magnifications according to what you need. However, most hunting scopes require less than 20 power with a simple reticle. There are no beneficial outcomes hunting with a scope more than 20 power as it often leads to missed shots. Scopes do not gather light instead it transmit feasible light through the lenses and then to your eye. However, there is a tendency of losing a bit during the process. A good lens would be multi-coated or have a larger purpose to be able to clear out target from its environment. The top scope can transmit theoretically 95% of light. Therefore, if you have a scope that is able to transmit above 90% of light is consider great. The more magnification your lens offers, the less light will be transmitted into your scope. Eye-relief means how far of a distance your eye can be away from the rifle scope and still be able to have a proper visual through the scope without parallax. This is crucial to measure to prevent your rifle from knocking the scope of your face during recoil. Basic eye relief for rifles are around 4 inches. However, if you are wearing glasses, you will require a distance of at least 14mm of eye relief to use the eye scope accordingly. Your eye should be able see the whole view through the scope to know whether you have enough eye relief. The field of view is a concept describe as yards or feet at a fixed distance for example 9’ at 100 yards. This means that you will be able to see around 9 feet at 100 yards from one edge to another. The more a scope magnifies, the less field of view you will achieve. The main purpose of field of view is for you to be able to locate your target when looked through the device. It is important to understand the variation of effects it can have on your scopes. A larger field of view will allow you to locate your target faster than a tighter field of view. 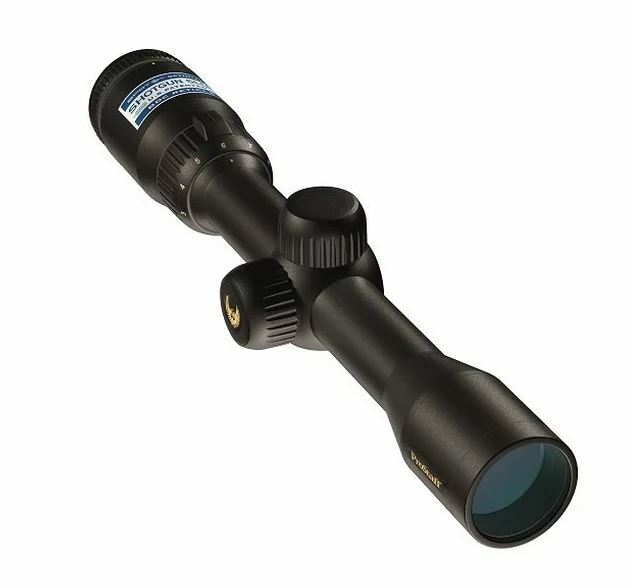 Rifle scope main tube comes in 3 measurement which is 1” , 30-mm and 34-mm in diameter. 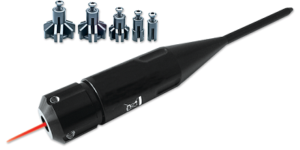 The larger-diameter main tubes have a wider variation of adjustment which is crucial for long distance targeting. However, bear in mind that the extra material used in their manufacturing increases the weight and tends to be pricier. So do you really need that extra weight on your rifle when steadily holding your rifle on your target? 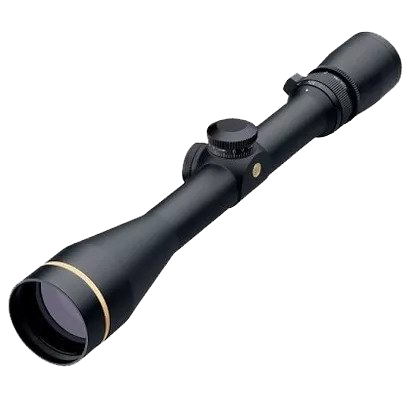 A good quality 1” rifle scope is sufficient for hunters out there. 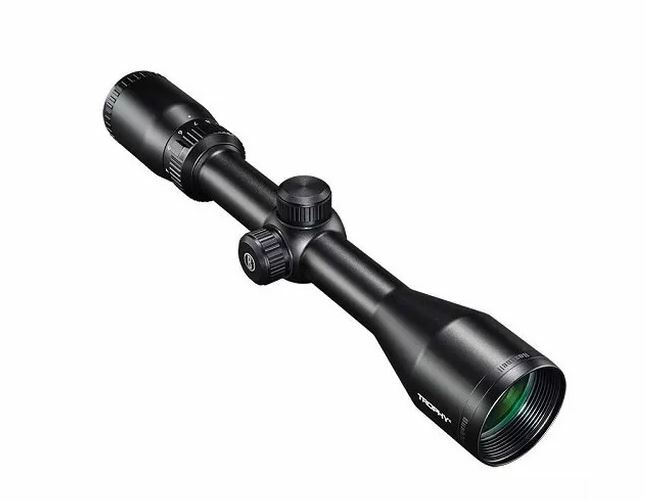 Even if you are looking for something more advance, an optic with 30-mm diameter main tube already offer all the require variation of adjustment a hunter needs. Parallax is a feature least considered by users but it is important to know about. External parallax adjustments are usually offer on scopes with more than 10 power or short distance shootings. They are built at the objective lens with a rotating dial marked in graditional distances. 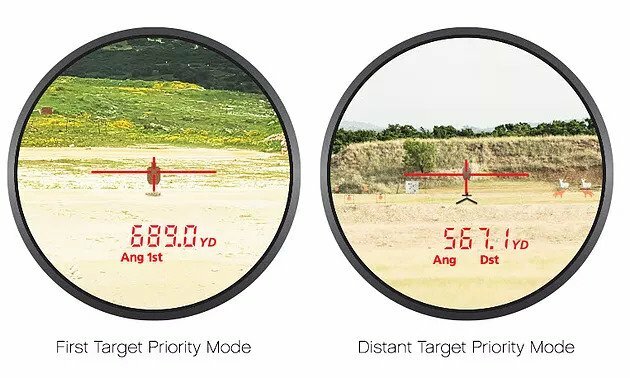 Having a parallax adjustment is beneficial as it reduces the need to check on whether your eyes is in a lesser ideal alignment with the rifle scope when in a hurry. However, acquiring it may complicate the use of your rifle scope so train up before bringing it to the real field. A rifle scope should be solid and well aligned to your rifle. From one shot, the impact from the recoil may shift the reticle tube against the spring. 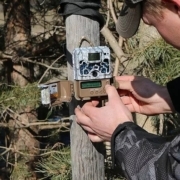 This may not give you the same aiming precision for the next shot, which is a common mistake most hunters make. 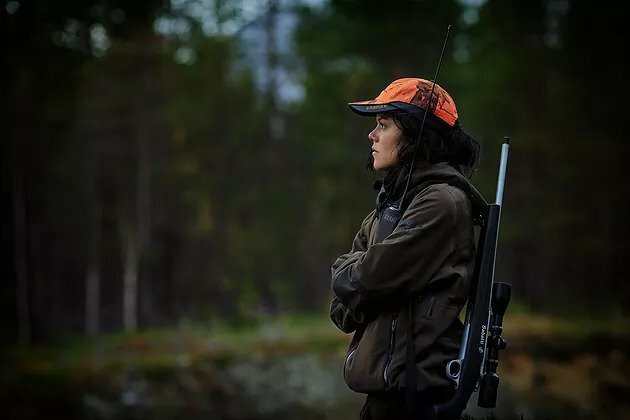 To tell whether you have a good scope, the scope should have minimal movement of the reticle tube and adjustments will remain consistent regardless of the recoil. However, this situation rarely happens with the scopes we have today but it is still best to test it out beforehand. There you have it, top tips to consider before committing to an expensive scope. Rifle equipment may be hard to understand and to choose from but understand each of their unique features and you just might find the perfect one for you. Have you ever wanted to range something long distance? 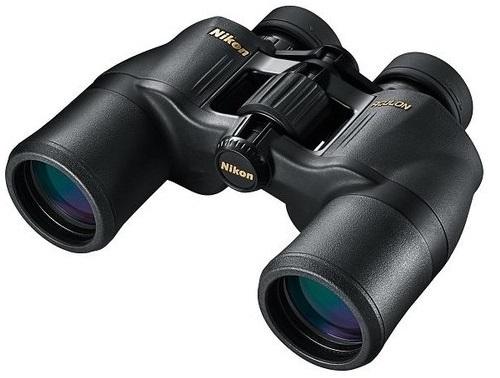 Well Nikon has just came out with the rangefinder that takes long range to the extreme. The Nikon BlackX 4K Rangefinder! Featuring Nikon’s HYPER READ technology for shockingly fast, accurate measurements out to 4,000 yards, Black RangeX 4K’s integral 6x monocular offers the bright, sharp view required for acquiring targets at extended ranges. 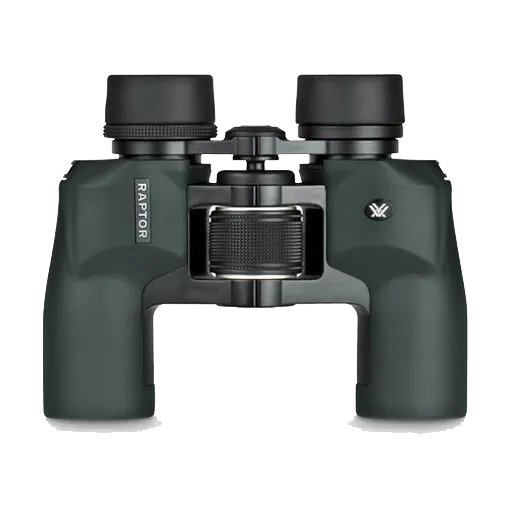 Extremely fast and accurate measurements, paired with precision, consistency, and a durable lightweight design, the new BLACK RANGEX 4K redefines pocketsized rangefinders. 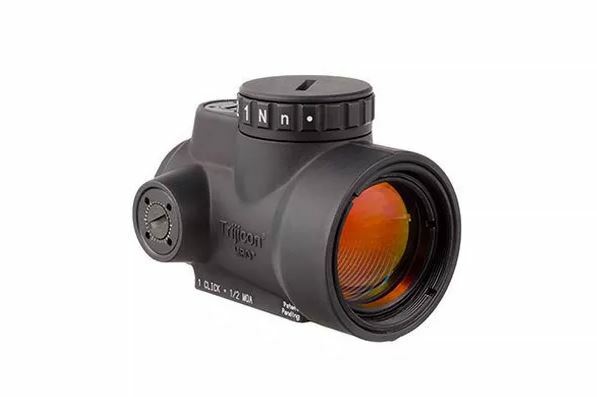 Delivering over two miles of ranging capability in the palm of your hand, this rangefinder will be at home in any long-range shooting kit. 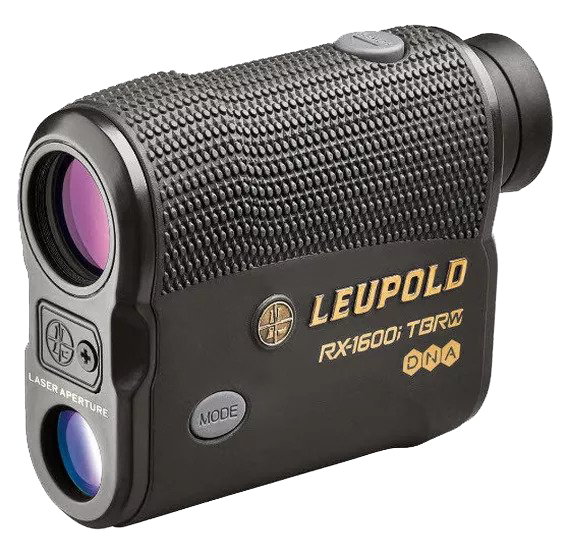 The rangefinder offers a new high-visibility, crisp red OLED display provides ideal contrast on all types of targets and provides either automatic or five stages of selectable brightness. 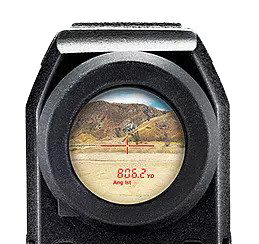 BLACK RANGEX 4K’s uncluttered reticle display is designed with a small “gap” in the center of the crosshair to enable acquisition of smaller targets at extreme ranges. The optic’s 3.5mm exit pupil provides the light gathering needed for varying light conditions. The unit’s 18mm of eye relief makes the RANGEX 4K functional both with or without shooting glasses. The Nikon Black RangeX 4K integrates Nikon’s ID (incline/decline) Technology to take the angle out of your shooting equation, providing you with the true number needed to make your shot. 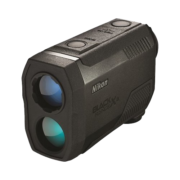 Not only is the Nikon Black RangeX 4K very compact and lightweight for a 4,000-yard rangefinder, (4.3” x2.9” x1.6” and 6.3 ounces), it is also waterproof* and fogproof and backed by Nikon’s 5 Year Warranty. Battery chamber is rainproof. 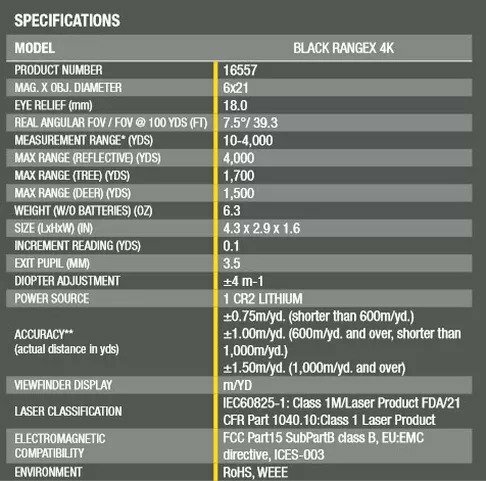 To learn more about the Nikon Black RangeX 4K rangefinder or any other Nikon products, check us out at www.theopticzone.com. Tis’ the season for Christmas, if you are like my wife she always has a hard time coming up with a few Christmas gifts that the kids can get for me. So I came up with a small list of 6 items that should be on every hunters Christmas list that will not cost you an arm and a leg. And will make Dad a happy hunter Christmas morning. 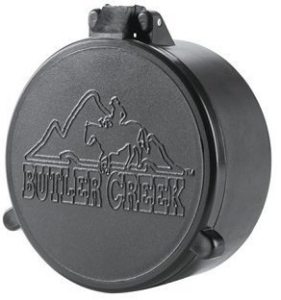 The Butler Creek Flip Up Covers are great for protecting your scope lenses from getting scratched or getting debris on the lenses. Made from a plastic material, these covers can be sized to exactly fit their scope and will created a watertight, airtight sell and open with a touch of your finger or thumb. 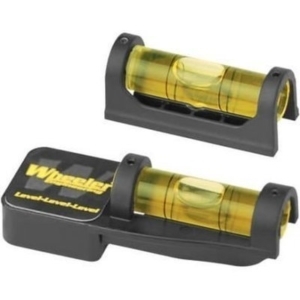 At $8.95 each, these are a great item to protect that scope. 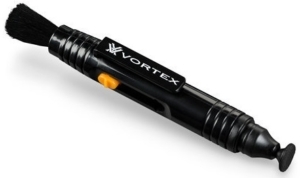 The Vortex Lens Pen uses a revolutionary non-liquid compound that outperforms other cleaners. There are no chemicals to spill and will not dry out. 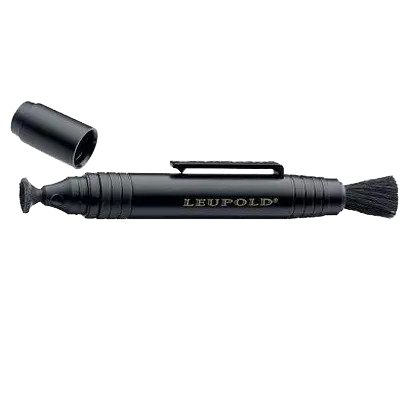 This is a small item that can be put in your pocket on those hunting trip when you need that extra light cleaning of your lenses. Retails for $9.99. Carrying binoculars all day can put a strain on your shoulders and back. 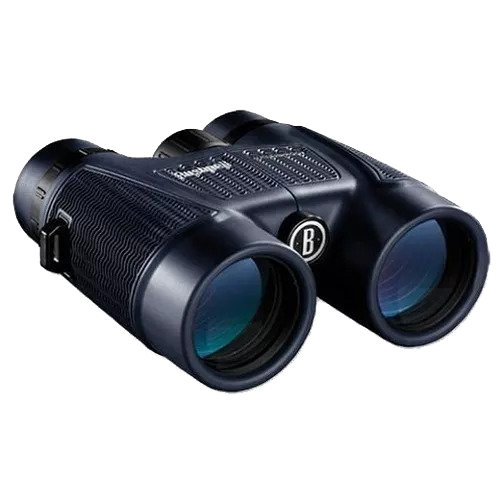 The Leupold Binocular strap takes that weight of your neck resulting in a more pleasant day in the field. 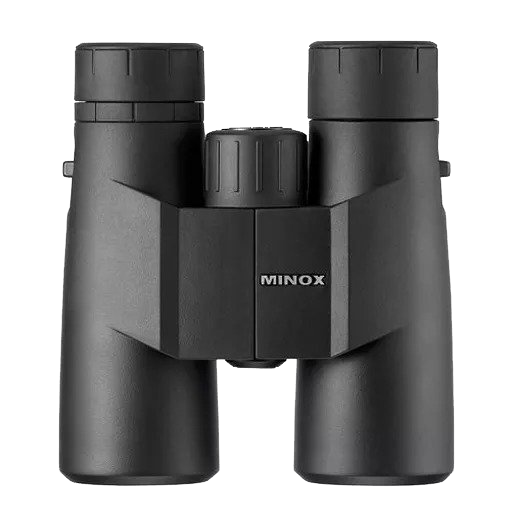 The X-shaped design of the strap distributes the weight across your back keeping the binoculars close to you to prevent swinging yet ready at the moment’s notice. Retails for $24.99. Your significant other will love you at the end of the day with this Christmas gift. 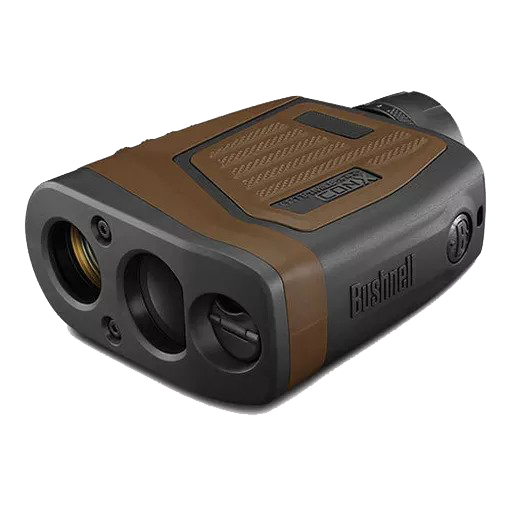 The Bushnell laser boresighter is a bright, battery-powered laser that makes rapid, ultra-precise work for sighting in your rifle. Created to meet the demands of gunsmiths, serious shooters or just the every day hunter and shooter. Can be used to sight in .22 through .50 caliber rifles. 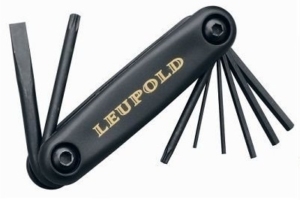 At a price of $33.99, this is a great piece of insurance that your firearm is always sighted in when needed.